Looking for The Best Chevy Lease Deals? Considering leasing a Chevy vehicle? At Carl Black Nashville, we understand that you may have a few questions when it comes to leasing a vehicle. Especially if you’re wondering how it compares to purchasing a new or used vehicle. Thankfully, we are dedicated to providing every convenience during your search for your next vehicle. From helping you determine whether or not leasing is the right option for you to offering several Chevy lease deals and specials, you can feel confident that Carl Black Nashville is the perfect spot to investigate your interest in leasing a vehicle. So, let’s take a look at what leasing is all about! To learn more about the current benefits of the Chevy lease program, visit your local Chevy dealer. At Carl Black Nashville, we are happy to discuss the many benefits of leasing a Chevy vehicle and will happily answer any questions that you may have. In addition, we regularly run specials and incentives for drivers who choose to take advantage of the Chevy lease program, and we are eager to share those with our new and returning customers. Drivers choosing to take advantage of a Chevy lease deal will have an extensive selection of Chevy vehicles to choose from at Carl Black Nashville. If you’re not sure which vehicle in the Chevy lineup best suits your needs, here are few of our most popular options. 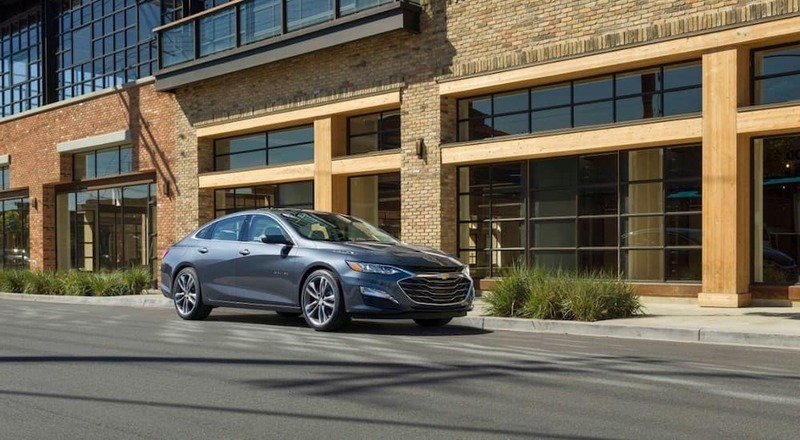 The Chevy Cruze is one of the most efficient compact sedans available on the market, making its low starting MSRP an even more incredible deal. Drivers interested in leasing a Chevy sedan often consider the Cruze for this very reason. Not only are monthly payments considerably low compared to other vehicles, but its high efficiency ratings save drivers a considerable amount of money on fuel. The Cruze is also spacious, offers advanced onboard technology, and is incredibly safe. The Chevy Equinox is classified as a compact crossover SUV and is one of the most popular Chevy models in the lineup. The Equinox can seat up to five passengers comfortably and offers a fair amount of cargo space for all of their belongings. This compact SUV is packed with entertainment and safety technology, keeping drivers and passengers safe, entertainment, and connected at all times. This vehicle is popular among drivers for their daily commute and for those who transport passengers regularly. Multiple trim levels also allow drivers to customize the Equinox to their exact preferences, making it possible for consumers to invest in a budget-friendly and more practical vehicle, or a luxurious and advanced vehicle. Overall, the Equinox appeals to a wide audience and continues to be a popular option among consumers interested in Chevy lease deals. The Chevy Traverse is a spacious and versatile midsize crossover SUV. It has been a popular option among consumers since its release in 2009. This 3rd-row SUV offers advanced onboard entertainment, plenty of cargo space, and even has a maximum towing capacity comparable to many compact trucks available on the market. It is also one of the more fuel efficient midsize SUVs, and allows drivers to choose from multiple engine options. 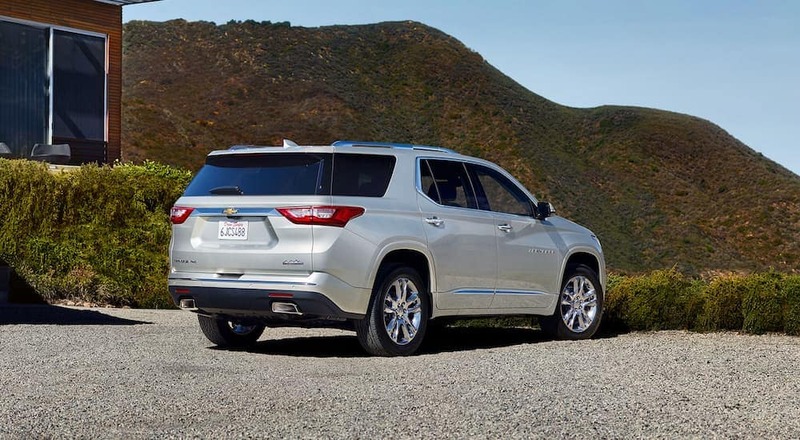 Overall, the Chevy Traverse is one of the most versatile SUVs in the midsize class and is an excellent option for drivers considering a Chevy lease deal. The Chevy Tahoe is a full-size SUV that offers a high level of performance and more than enough space for its passengers. Drivers who choose to lease the Tahoe can enjoy a maximum seating capacity of 8 passengers, as well as plenty of cargo space with and without the back seats folded down. The towing capacity offered by the Tahoe also nearly matches Chevy’s compact truck, the Colorado. In order to keep its many passengers onboard, the Tahoe also offers a wealthy entertainment suite, which provides many standard featured across its lower trim levels. Overall, the Tahoe is a powerful contender in the full-size class, making it the perfect vehicle for weekend adventures with family and friends. However, drivers prioritizing fuel efficiency will want to take a look at one of Chevy’s smaller SUVs. The Chevy Colorado is a compact pickup truck that offers class-leading efficiency and power. Despite its smaller size, newer models of the Colorado can tow up to 7,000 LBS, while maintaining high fuel economy ratings. The Colorado is also extremely affordable, making it a great option for drivers looking for low monthly lease payments. Drivers looking to transport passengers will also be pleased with the many available configurations of the Colorado, which allow for up to 5 passengers. The Chevy Silverado is a powerful and capable truck known for its dependability. In terms of towing, horsepower, and torque, the Silverado offers class-leading performance. This full-size pickup truck is an excellent option for drivers looking to transport recreational vehicles or even equipment to and from the worksite. It is more expensive and less fuel efficient than the compact Colorado, however it offers a much higher level of power. The Silverado is also available in heavy-duty models, which provide the ultimate in power and capability making it perfect for any job site. These models are ideally suited to drivers looking to tow extraordinarily heavy loads and even small businesses who require a more powerful vehicle for their fleet. Many drivers wonder whether or not leasing a new vehicle is more beneficial than purchasing it outright. However, the answer truly depends on your personal preferences, budget, and lifestyle. Drivers who choose to lease a vehicle are able to enjoy the latest Chevy models every couple of years, and monthly payments can be considerably lower than when purchasing new. However, drivers will have to pay close attention to their mileage and must keep the interior and exterior of the vehicle in like-new condition. Meanwhile, drivers who choose to purchase a new vehicle don’t have to worry about mileage or the condition of their car, however will likely have higher monthly payments and even a higher down payment. Overall, deciding if leasing a vehicle is right for you will come down to your own personal needs. Whether you’re interested in purchasing a new, used, or certified pre-owned vehicle, or taking advantage of a convenient Chevy lease deal, the team at Carl Black Nashville can help you determine the right path for you. Looking For The Best Chevy Cars? – Carl Black Nashville! So now that you know how Chevy cars care about your needs you will need to find a dealer that does too; that is where Carl Black Nashville comes in. We at Carl Black in beautiful Nashville love to provide for our community, and there is no better way to do that than by showing our drivers the respect they deserve. We take the time to listen to your needs so that we can find the best way to help you with your car buying needs. 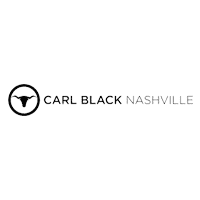 No games, no guessing, no hassle; you just tell us what you need, and we will guide you to it because that is the Carl Black Nashville way.